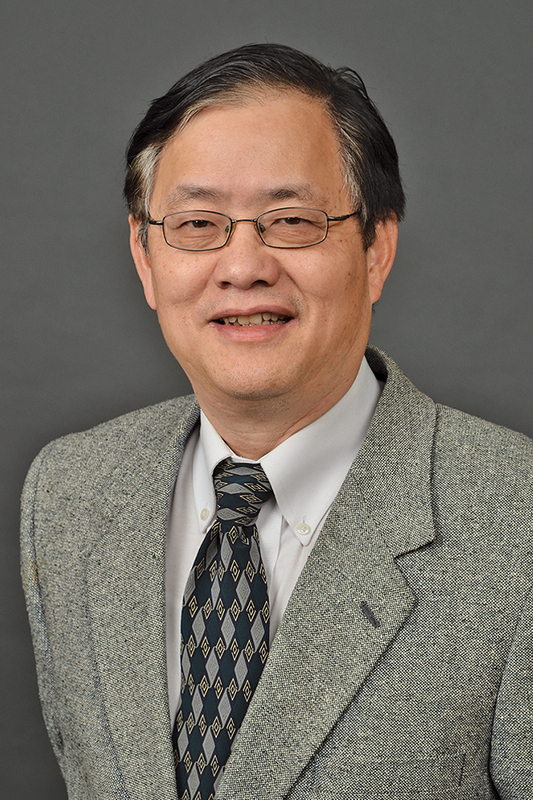 Dr. Bernard Han is a professor of business information systems at Western Michigan University's Haworth College of Business. In addition to being a computer information systems advisor, Han is the coordinator for the health informatics and information management major. His current research is focused on IT education and curriculum design with respect to its added value and delivery pedagogy.